Thrive! November 12, 2016 February 15, 2019 Survive, Thrive! Thought: Just as a child is impatient (are we there yet?) with travel, we must be impatient with getting to a better, thriving future. 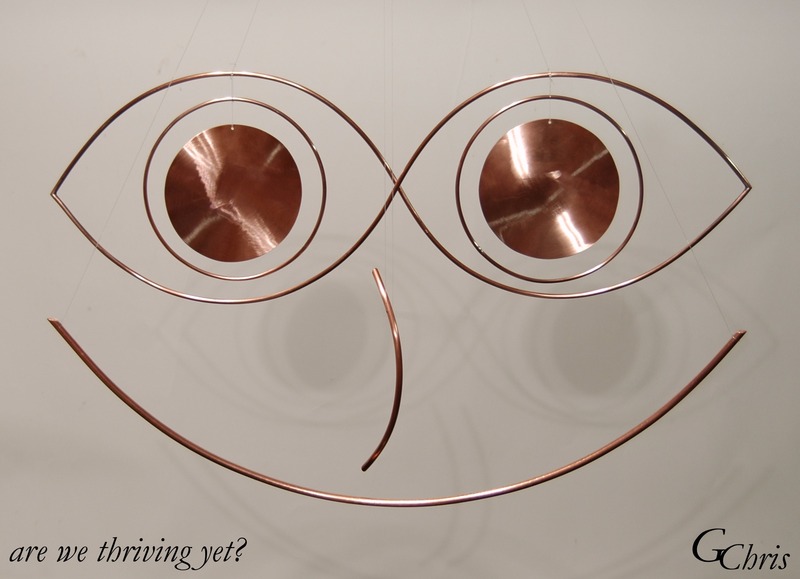 The sculpture’s face is like a child’s face impatient but happy about the prospect of a thriving future.